If you’re on the lookout for examples of good copywriting, look no further than the Trader Joe’s Fearless Flyer. 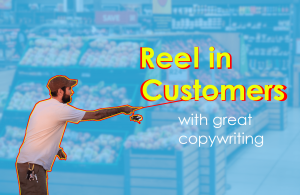 It offers a simple blueprint that you can follow to craft your own engaging ads and reel in customers. 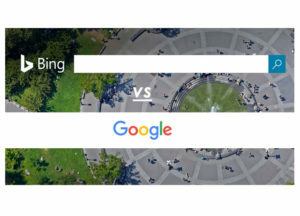 Building organic traffic to your website is more important than ever, but SEO remains a mystery to many marketers. 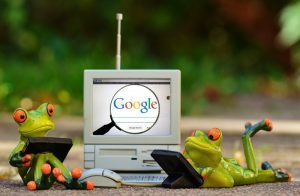 Learn about the 3 types of SEO and how they contribute to ranking in search engines. 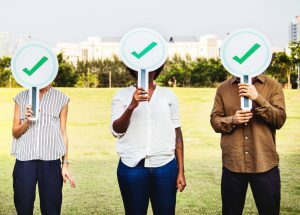 Posts are a new tool from Google, different from Google Plus, meant to help you share “fresh content with the people who are searching for you”. Learn how you can take advantage of Google Posts to promote your business or nonprofit. 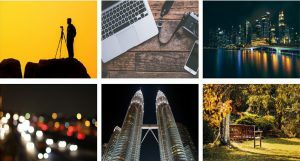 Most images found online are protected by copyright and trademark laws, and you can find yourself in serious hot water if you use them without permission. So then how do you find free stock photos and images for commercial use? Check out this list of our favorite sources. Can You Get Sued for Memes? Memes are so common online that many people forget about their potential legal ramifications. 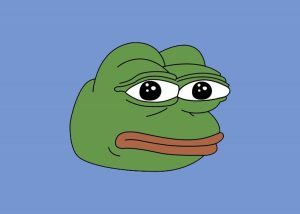 The truth is that you CAN get sued for sharing memes, and it actually happens more often than you think. If you are using memes for commercial purposes make sure you are aware of the pitfalls and how to avoid them. 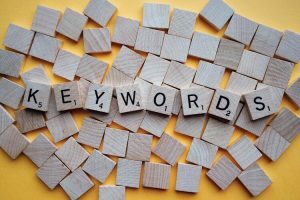 Meta keywords are nearly extinct in 2018 but can still be found on some older websites that haven’t been updated in a while. Learn whether you should use them on YOUR website. If your goal with social media is to just get as many likes, comments, and followers as possible, then you are setting yourself up to waste a lot of time and money. 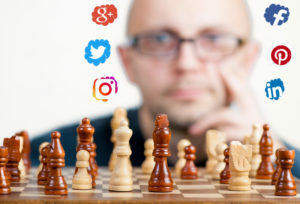 Read on to see why it is so important to have a well-thought-out social media marketing strategy. 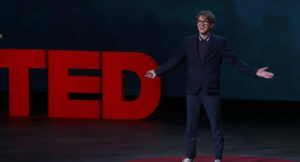 In 2016, British Comedian James Veitch gave a hilarious TED Talk called “The agony of trying to unsubscribe”. Lets’ look at some of the valuable email marketing tips that he reveals.